Unikron Software is an indepenent software developer based in Newcastle upon Tyne in the North East of England. 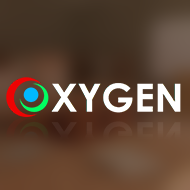 Our specialities are high performance real time graphics, workflow optimizations and software optimization. We have extensive experience on PC, Mac, Mobile, previous and current generation games console hardware (PS2, Xbox, Gamecube, PS3, Xbox 360 and Wii). 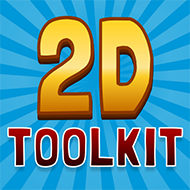 Our first released original IP is 2D Toolkit, a 2D plugin for the popular Unity game engine. 2D Toolkit makes high performance 2D a breeze in Unity. We are heavily invested in developing virtual reality commercial applications, focusing on high visual fidelity together with intuitive interfaces.